The Vernon Parish Finance Department protects and maintains the fiscal integrity of the Vernon Parish School Board. This department ensures resources are effectively directed to the classroom. Finance plays an active role in fulfilling the mission of the Vernon Parish School Board by providing accurate, timely, relevant financial information and guidance to the School Board and stakeholders; by demonstrating prudent stewardship of financial resources with integrity and high ethical standards; and by promoting school and community wellness and students’ readiness to learn. This department also provides clear, accurate, timely, and relevant financial information and analysis to assist the School Board, Leadership Team, and other stakeholders in sound decision-making. 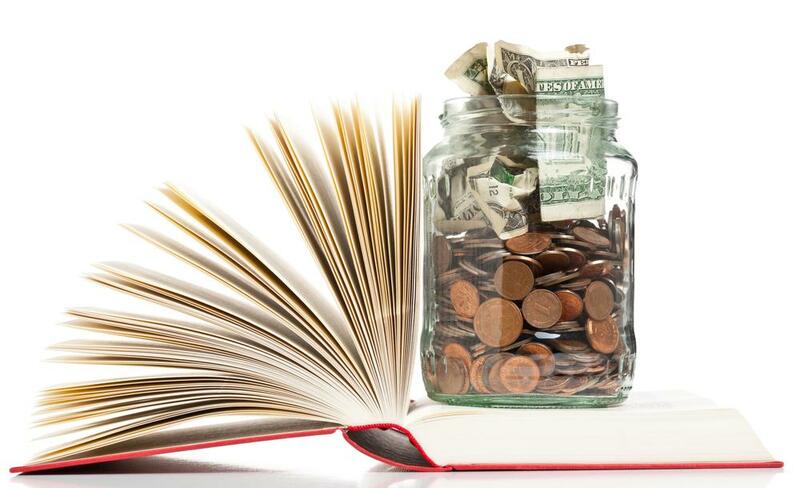 Finance provides the framework for all financial-decision making through the budget process; ensures that the budget is balanced and meets department-wide needs; meets the Superintendent and School Board requirements, reflects the most accurate up-to-date information, and presents this information to the School Board in a timely and transparent manner. The Finance Department also ensures the accurate and timely payment of wages to Vernon Parish School Board employees. The department is responsible for all wage payments and deductions for all employees; manages pay and leave-related data, tax-related data, direct deposit information, and time and attendance data.